Gadgetry Archives | Michelle Visage - Official Site! Instagramers this is for YOU! 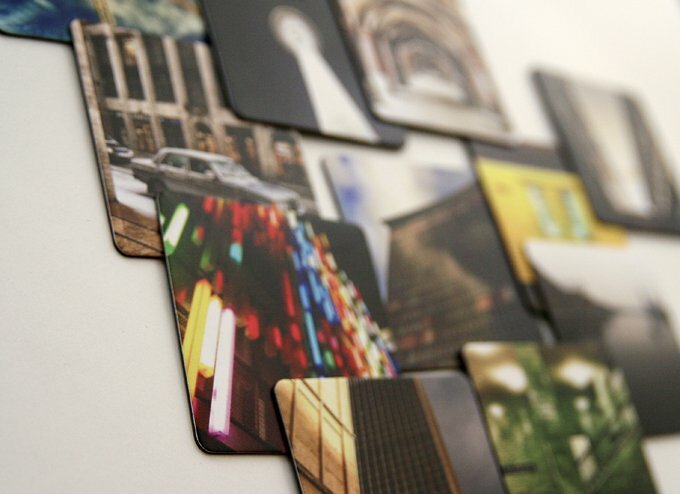 Pic Pack lets us pick our favorite Instagram pictures and make a pack of magnets. I absolutely ADORE this idea. Super great gift too! Check it here. Look, I have always been into holistic, natural ways to eat and take care of myself but my one true addiction is sugar. I am in the process of a sugar detox as we speak and I wanted you sugarheads like me to know about Yonanas. 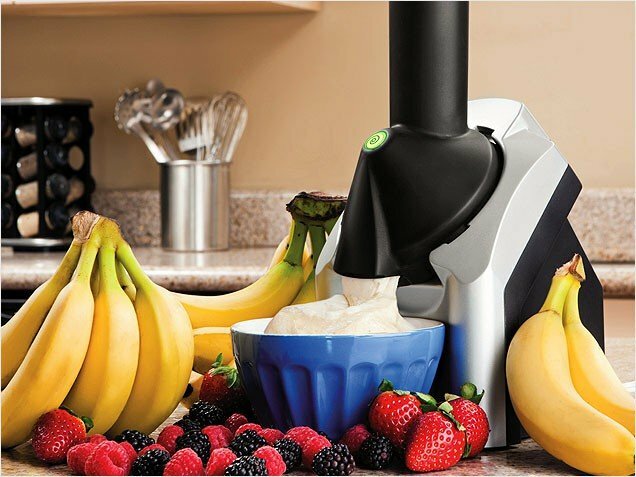 It’s a gadget that turns frozen bananas into soft serve ice cream (okay not actual ice cream but when you are dieting and/or detoxing from sugar, it comes pretty damn close). It’s noit as creamy as the picture natch, but it works for me! Best part? I got mine brand new at a garage sale for 2 bucks! 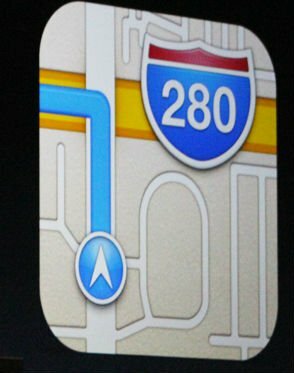 Well, this is kind of a must have, especially if you have kids who have an iPhone or are just clumsy like me. 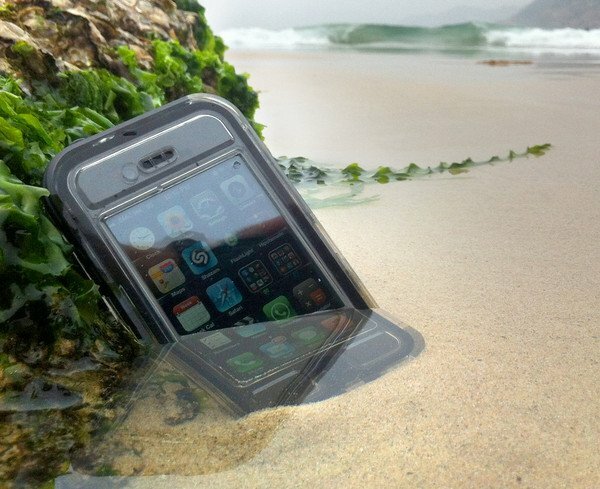 The EscapeCapsule is a fully covered and sealed waterproof case for your iPhone 4 or 4s. We’re talking rain, pool, snow, mud, shower, you name it. Though it’s 90 bucks, it’s free worldwide shipping and think about it this way; it’s $500 to replace it after it falls in the toilet. Get your EscapeCapsule here.